In a town once known as Central, there are lots of things to do in Williams, California in the heart of the state. Our rustic setting is full of abundant wildlife, local history, delicious food, and relaxation retreats. We are ideally situated to let you truly settle in and reconnect with nature, or just provide a much-needed pause on a busy trip. With so much all around us, you’re sure to enjoy a bucolic stay in Williams! For hunters, Williams and the Colusa County area have a variety of big and small game. 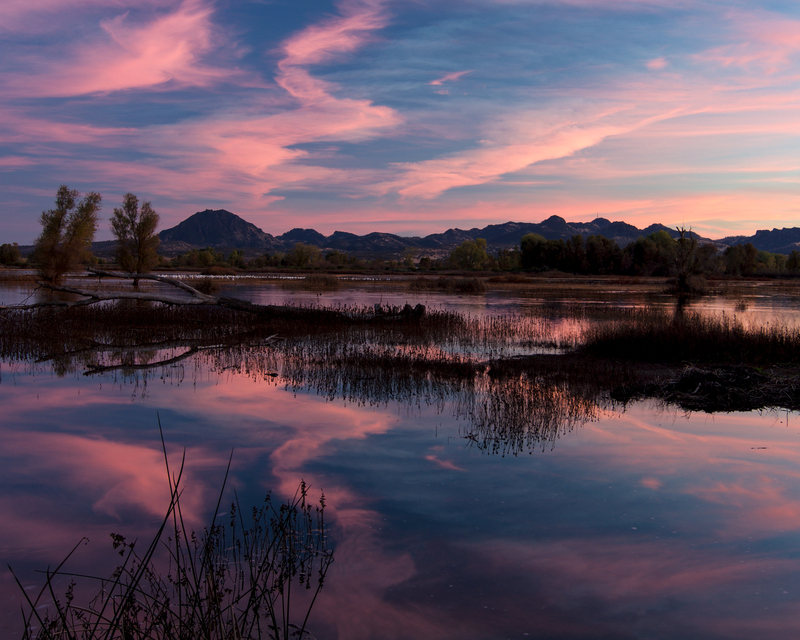 We are located in the Pacific Flyway for duck and goose season in October through February. There are a number of hunting guides in the area who can take you on guided hunts, including some on private property with the consent of the property owner. 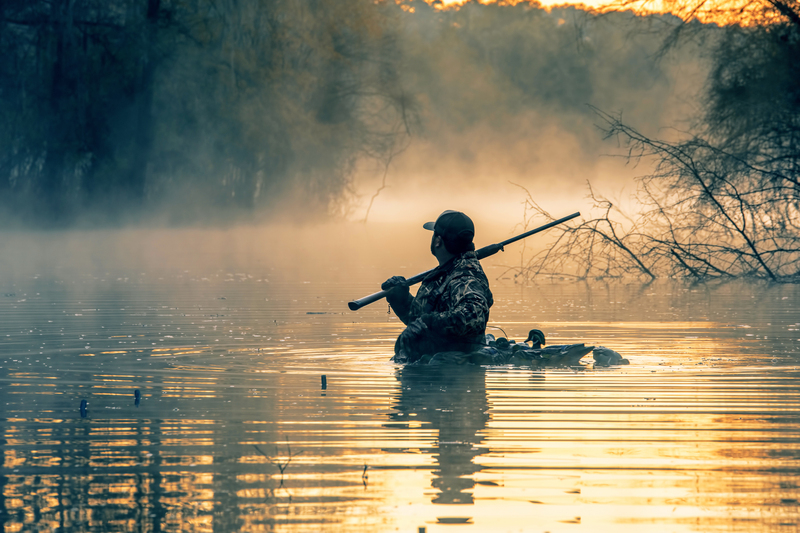 Amazing waterfowl hunting can be done at Colusa National Wildlife Refuge and at the Delevan Wildlife Refuge. 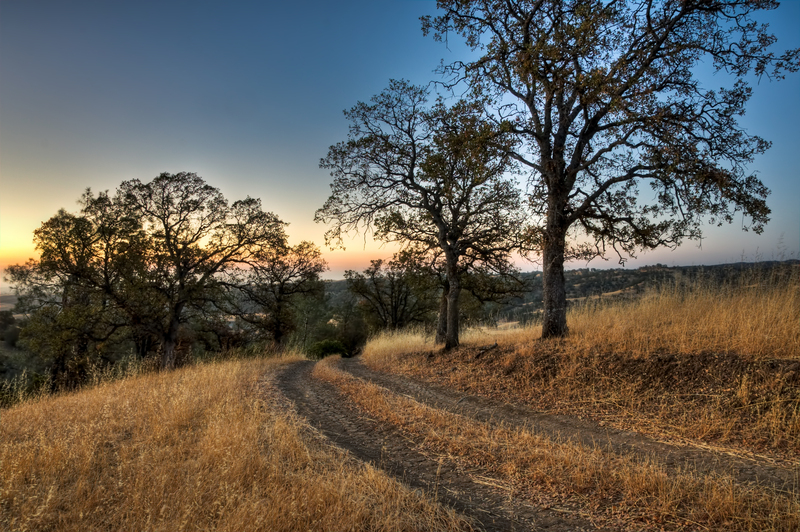 If you’re looking to connect with nature, Colusa County has a wide array of natural beauty. Climb mountains, fish and swim in lakes, rivers, and wetlands, and hike through rolling hills and open plains. Explore the unique geography of the Sutter Buttes, the smallest mountain range in the world, which is a 10-mile wide circle of volcanic peaks in the center of Sacramento Valley.